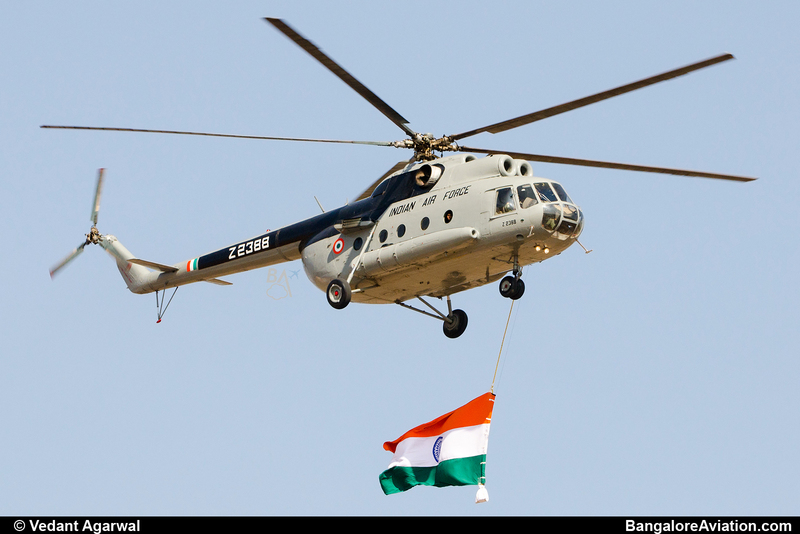 In this week’s of plane spotting, we have made a compilation of some of the helicopters of the Indian Air Force (IAF). We have also included some rare cockpit photos of some of these whirlybirds. Let’s start with the workhorse of the Indian Air Force, the Mil Mi-8. 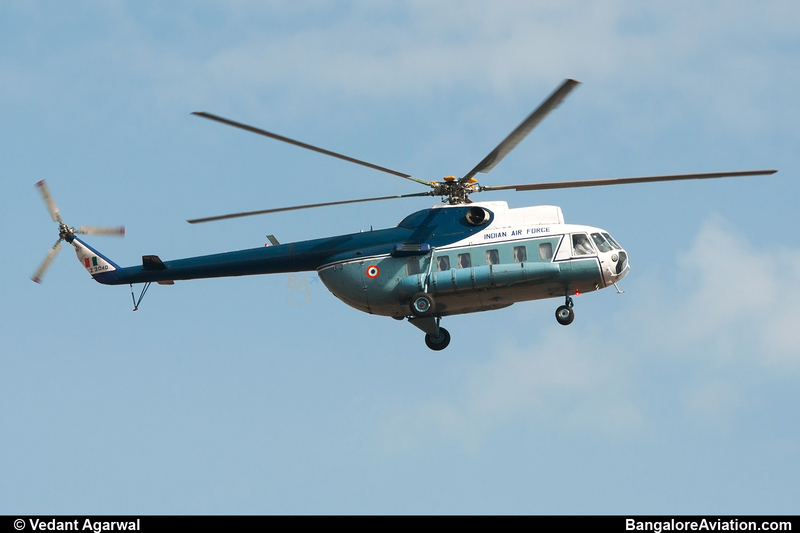 The Mi-8 is the IAF’s primary medium transport helicopter. 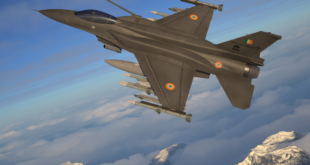 It was first inducted into the IAF in February of 1971. The Mi-8 is powered by two Klimov TV2-117A turbo-shaft engines. It has a maximum speed of 260 kmph and a range of 480 km carrying a full load. 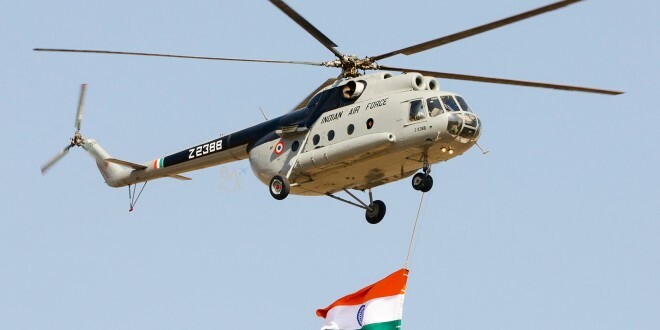 The IAF name for the Mi-8 is Rana, which means a royal or prince. Z3040, pictured below, is a Mil Mi-8PS variant, i.e. configured staff transport with 20 economy class size seats or in a 14 seat VIP configuration. Z3040 is painted in a VIP transport colour scheme. 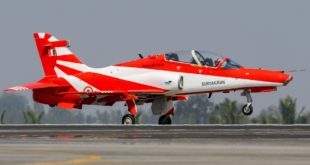 It is operated by the Air Headquarters Communication Squadron (AHQCS) based at Air Force Station (AFS) Palam on the northern side of Indira Gandhi airport, New Delhi. The AHQCS operates all VVIP (Very Very Important Person) flights for the IAF. The presidential Boeing Business Jet (BBJ) and VIP Embraer fleets are also operated by this squadron, and feature a similar blue and white livery. Z2388, pictured below, is a Mil Mi-8T utility transport variant, from the 109th helicopter unit called “The Knights” based at Sulur Air Force station, near Coimbatore in Tamil Nadu. 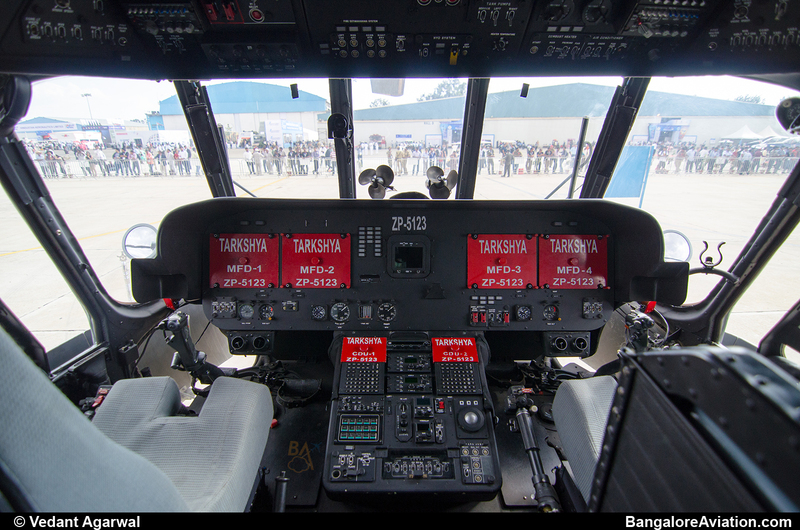 NATO code-named Hip C, the Mi-8T can also be equipped with rockets and machine guns for combat operations. The Mi-8 is crewed by four people. Two pilots who sit beside each other, a flight engineer and most times a load master. 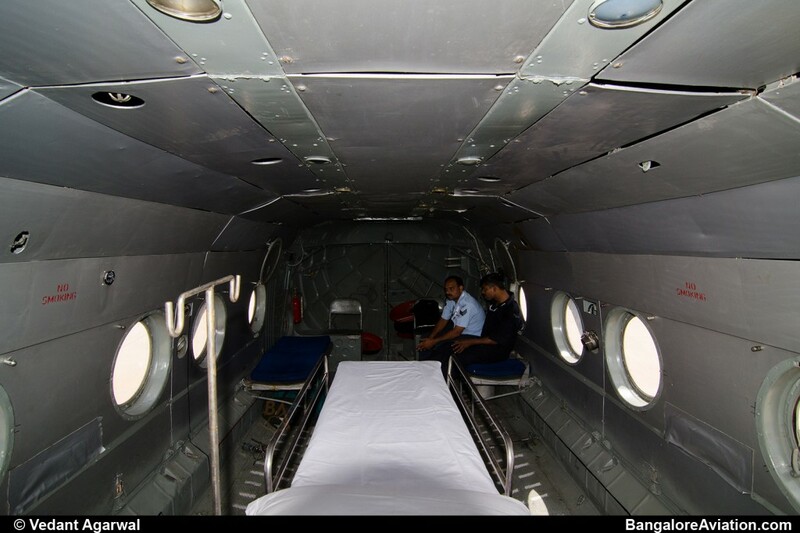 The Mi-8 can also carry upto 28 passengers or can be configured for a variety of operations from cargo lifting to transporting medical patients in a Medivac mode. The Mil Mi-17 V5 is the latest medium utility helicopter of the IAF. 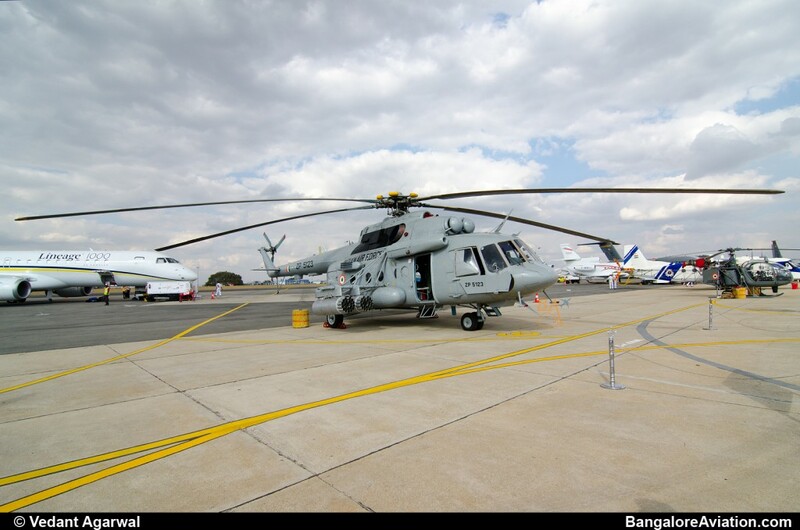 The IAF has ordered 80 of these aircraft to replace it’s ageing Mi-8 fleet. The Mi-17 is developed from the Mi-8 airframe and fitted with new advanced avionics, fuselage improvements and more powerful engines. The V5 variant is equipped with two Klimov TV3-117VM turbo-shaft engines. 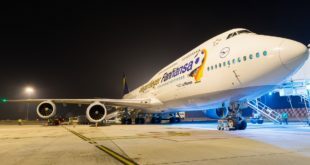 It also has a rear loading ramp and a new dolphin nose. ZP-5123 is a Mil Mi-17 V5 from the 157th Helicopter Unit “Tarkshya” based at Barrackpore Air Force Station in West Bengal. The HAL Dhruv (meaning Polaris, the north star) was born out of the Advanced Light Helicopter (ALH) program which was designed for a wide variety of uses, both military and civilian. The first helicopter of the ALH program made it’s maiden flight in August of 1992. The first Dhruv was delivered to the IAF in 2002. 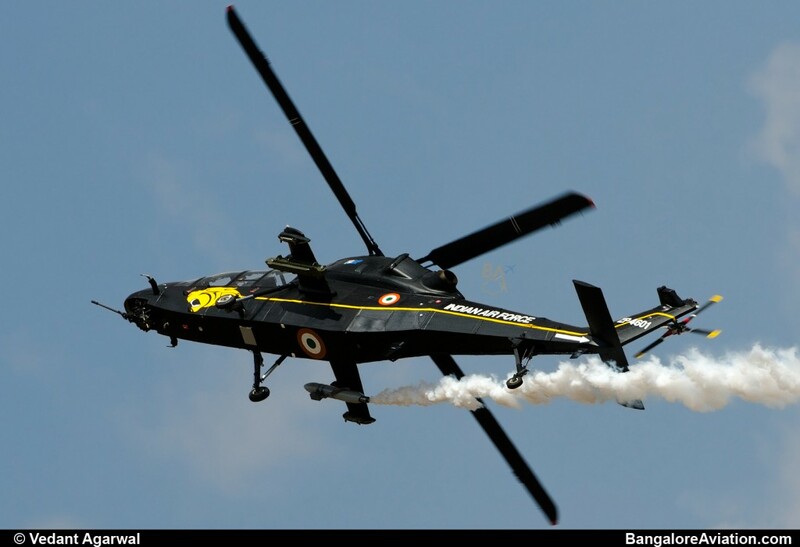 IA-3102 is an HAL Dhruv Mk.1 powered by two Turbomeca TM 333-2B2 turbo-shaft engines. It is pictured here carrying an army jeep. 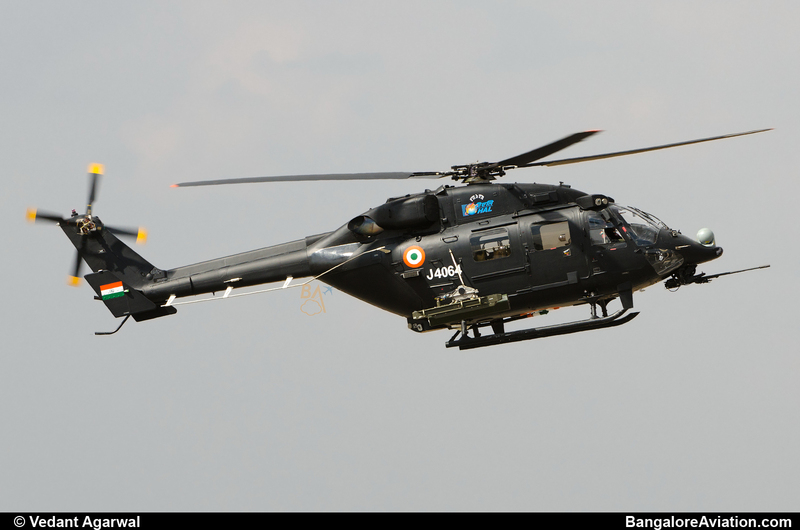 The HAL Rudra (meaning the god of the tempest) also known as the Dhruv-WSI (Weapons Systems Integrated) is the armed version of the HAL Dhruv. It is equipped with Forward Looking Infrared (FLIR) cameras with thermal imaging and a 20 mm turret gun. It can also be equipped with 70 mm rocket pods, Anti-tank guided missiles and Air-to-Air Missiles. 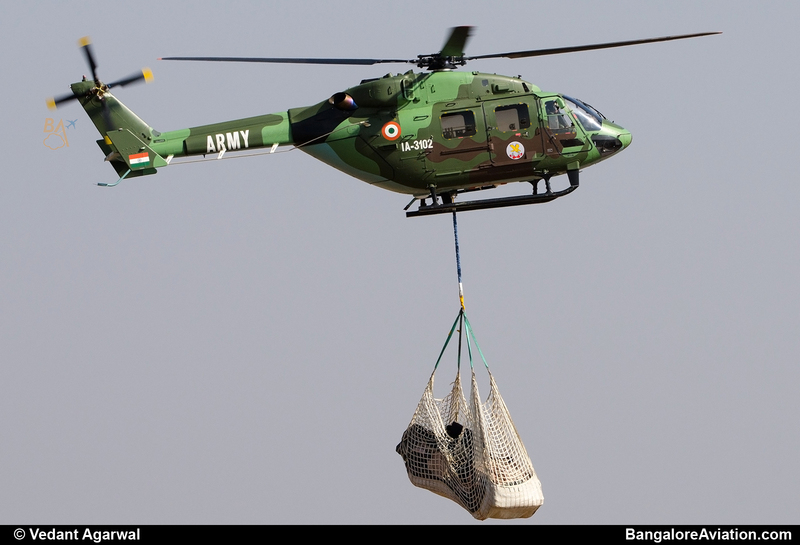 The first two Rudra’s were delivered to the Indian Army during Aero India 2013. 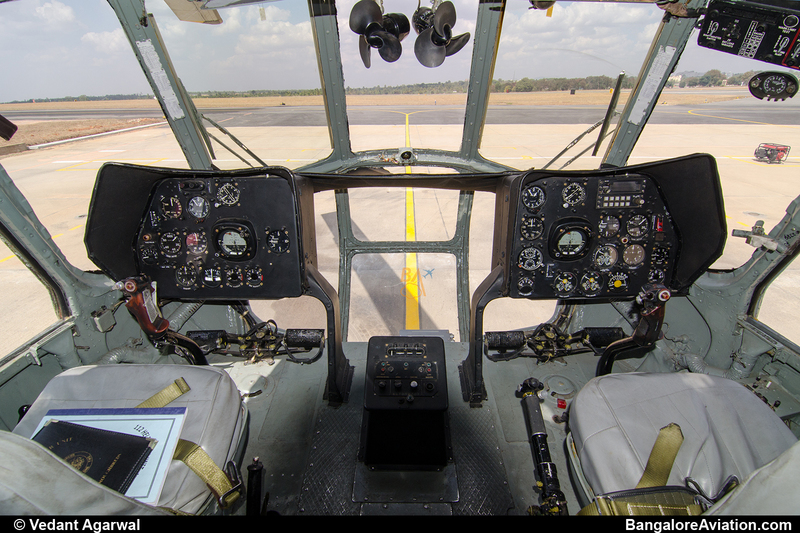 J4064 is a HAL Rudra Mk.4, it is powered by two HAL Shakti Engines. The menacing face of the Hal Rudra Mk 4. The HAL Light Combat Helicopter (LCH) is a multi-role combat helicopter being developed for the IAF’s requirement for an attack helicopter designed to operate at high altitudes. 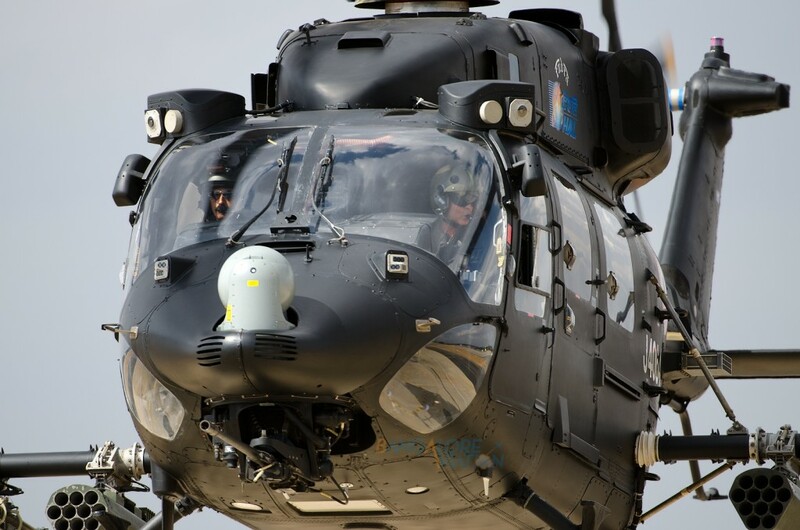 The LCH is designed to operate till a ceiling of 6,500m or 21,300 feet. 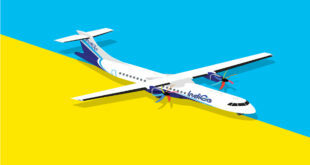 It is based on the HAL Dhruv platform to reduce development costs. 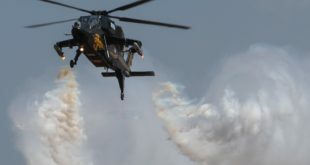 The LCH had it’s first flight in 2010. 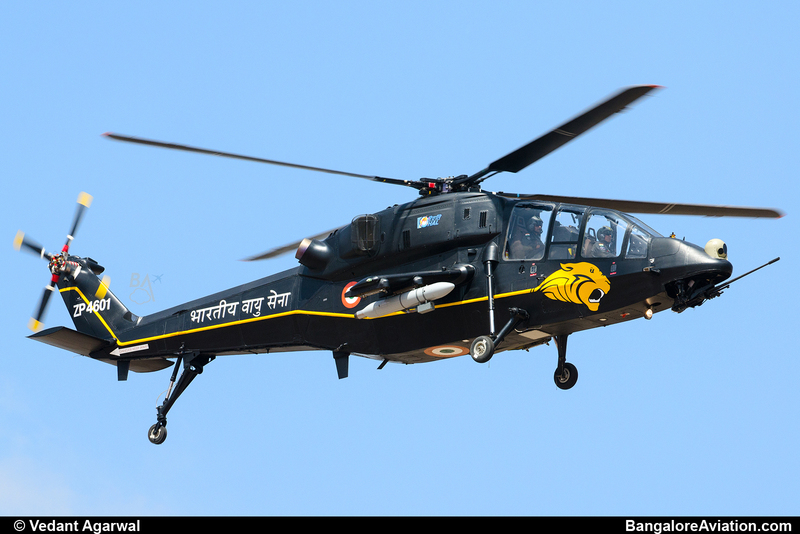 ZP4601 is the first active LCH, it is designated as the LCH Technology Demonstrator (TD-1), it is powered by two HAL Shakti Engines. I personally think the the LCH is a very formidable looking aircraft. A view of the belly of the helicopter makes it look like a long, mean and agile shark. Do you have a favourite among the helicopters of the Indian Armed Forces or a favourite amongst the pictures above, let us know in a comment below.